Challenge your mind and your patience with this Hanayama brainteaser puzzle. 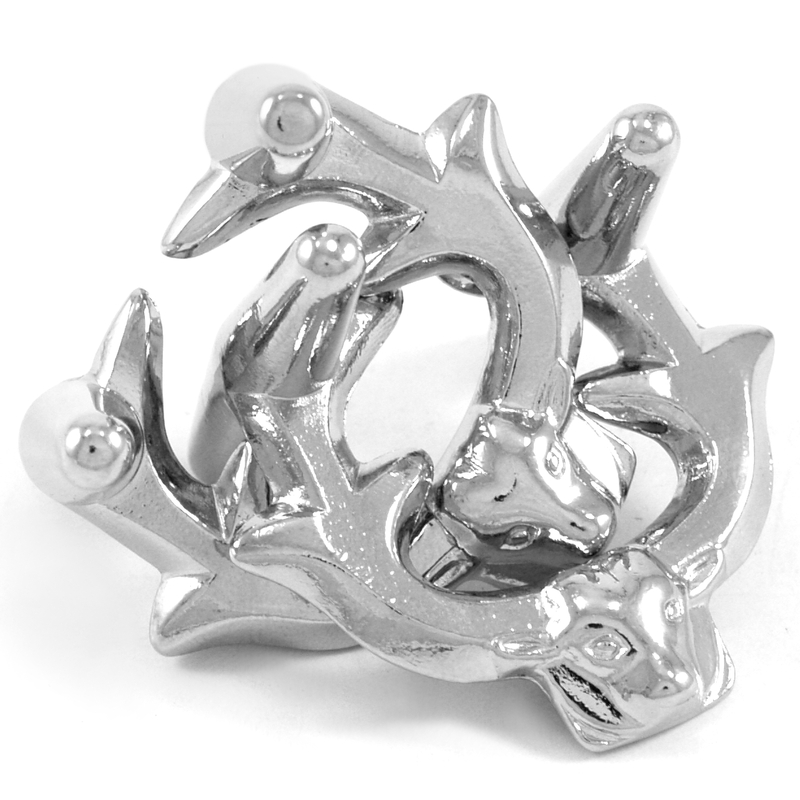 The cast metal puzzle comes with two pieces that interlock with each other. Your goal is to see if you can unlock the elk and separate them. Then once you're done, see if you can put them back together again. Are you up to the challenge?